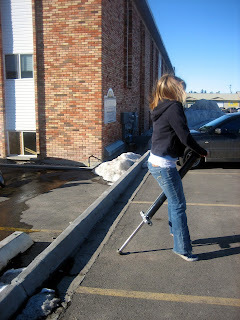 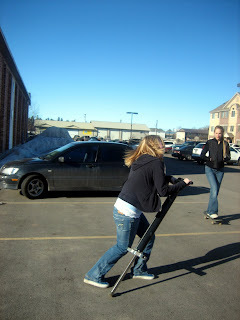 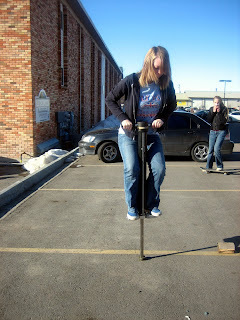 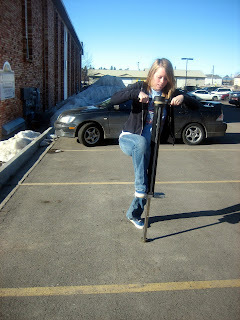 The sun is coming out here in Rexburg, Idaho and so is the po-go stick, the snakeboard, and the skateboard. 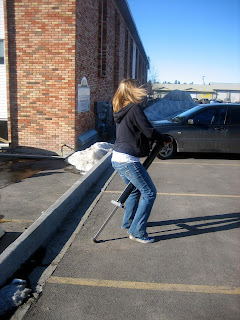 Yesterday was perfect for having fun, so I thought I'd try po-go sticking. 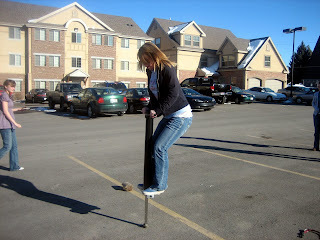 It was hard and eventually I got it, but it took awhile!